Why Are the '90s Still So Influential? What is it about house music of the 90s that is so emotive, so powerful and so effective that it can still cause stampedes onto the dance floor? 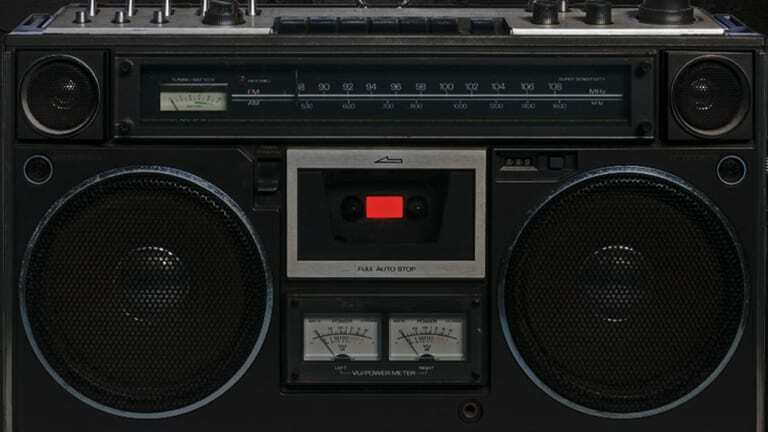 Why are DJs still playing these tunes and why are people still dancing to them? A quick listen to our Throw-Black-Friday best of 90s house selection will tell you all you need to know. If you’re familiar with this genre, then you’ll no doubt be rubbing your hands together in anticipation; and if you’re not, then a feast of deep beats, killer riffs, moody bass lines and soulful vocals await you. At its best, house music from the 90s provided the soundtrack to countless ‘biggest nights ever’ and was produced by a community that was having the time of its life. This was innovative, original, party music - created from the soul, for the soul. 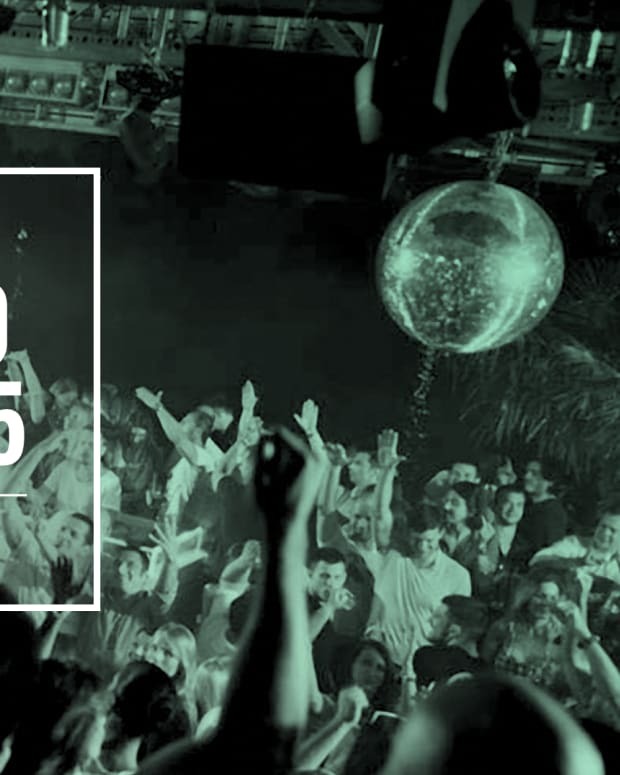 Some of these tunes are among the most influential in house music history. Tunes that have been played and re-played again and again, that have sat in the boxes of the very cream of the world’s DJs for months on end, and that still work on a dance floor - even a dance floor filled with people who were not yet born when this music was first released. Tracks like ‘Atmospheric Dub’, ‘I’ll Be Your Friend’ and ‘Lovelee Dae’ still have the power to get every pair of hands in the club in the air, and the likes of Mood II Swing, Carl Craig and Kerri Chandler are considered house music royalty. In the 90s, house music ruled the world and many of the stylings and quirks of house that we now take for granted were pioneered during this era. Perhaps that’s why this music has such longevity; it was conceived during a particular fertile period in music production when artists and producers were freed from technological restraints as studio technology caught up with their vision of dance music. Whilst there’s no doubt that todays artists and producers are steadily carving out their own quality version of the house template and dance music generally is in good health, it’s not an exaggeration to say that the 90s were a golden era. Going beyond the standard Korg M1 presets and 909 beats, our chart takes in some of the classiest house grooves ever produced, each one a guaranteed dance floor winner. For those who experienced this music first time around, this is a chance to enjoy some of those old tunes you loved and maybe pick up some that you missed; for those to whom it is new, this is an opportunity to get to know some of the finest house music ever produced. Without further ado, here&apos;s your dose of nostalgia to help you remember the golden age of house music. Find the complete playlist, including more noteworthy tracks, at the bottom. In the 90s, Strictly Rhythm reigned supreme - and Logic "The Warning" scored big recalling Mr Fingers’ ‘Can You Feel It’. This blend of tough bass and skippy beats was a dance floor monster on it’s release and remains a serious weapon to this day. Eddie Amador’s ‘House Music’ was a classic from the very first time Louie Vega played it at club Liquid during the WMC circa 1997. The lyric ‘Not everyone understands house music’ has become a calling card for house heads around the globe to this day. In the 90s (like today) Kerri Chandler was a legend and this track is a perfect example of why. This cut is all about the keys and bass provided by long-term friends and uber-production duo Sydenham & Chandler. In which Robert Owens, one of house music’s signature vocalists, teamed up with seminal producer David Morales to concoct what is many fans’ favourite ever house vocal track. Unmissable! Brooklyn&apos;s own Pal Joey was a staple in this era and "Dance" personifies his sound. Tight beats, disco strings, a killer stab and a super-hooky sax sample – a club winner from 1990. Genre defying, fluid, deep, and unavoidable for large swathes of the 90s, The Nervous Track is a timeless piece of music from Vega and Gonzalez - you simply have to have this in your collection. In the 90’s Victor Simonelli was indeed the King of NY House Music and this particular track proves it, from NY to Paris to London, “Feel’s so Right” epitomized the 90’s. ‘Gabrielle’ instantly became a massive worldwide smash for Chicago&apos;s Large Music and became a catalyst for the entire UK Garage scene. A beautiful slice of vocal house it was popular with DJs across the board and still sounds fresh today. 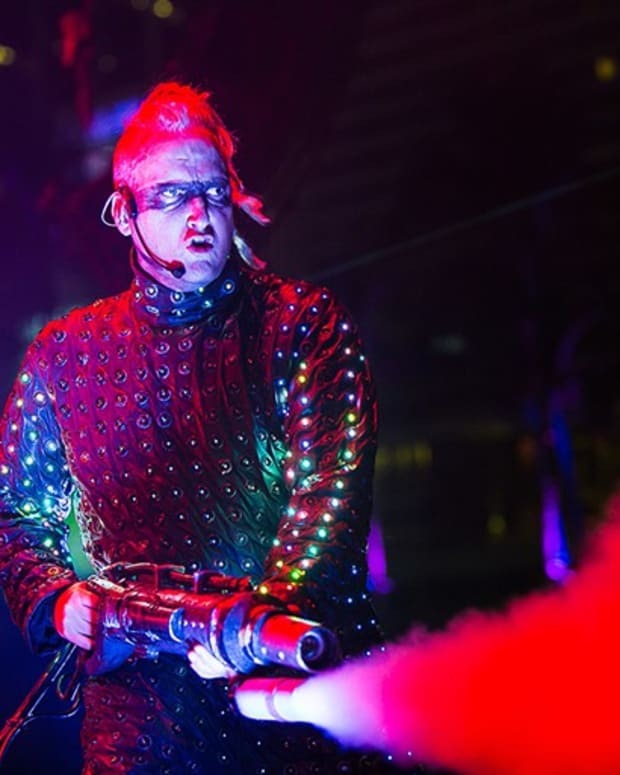 “It’s time for the percolator” goes the vocal on this relentless tech-edged monster. This was played by garage, house and techno DJs alike: drop it at 3 am and you’ll see why. Ashley Beedle’s homage to the US house sound came out on UK label Junior Boys Own and was an instant success, picking up international club and radio play. Strings, Rhodes, soul-beats and a seductive vibe make this trans-Atlantic groove essential. 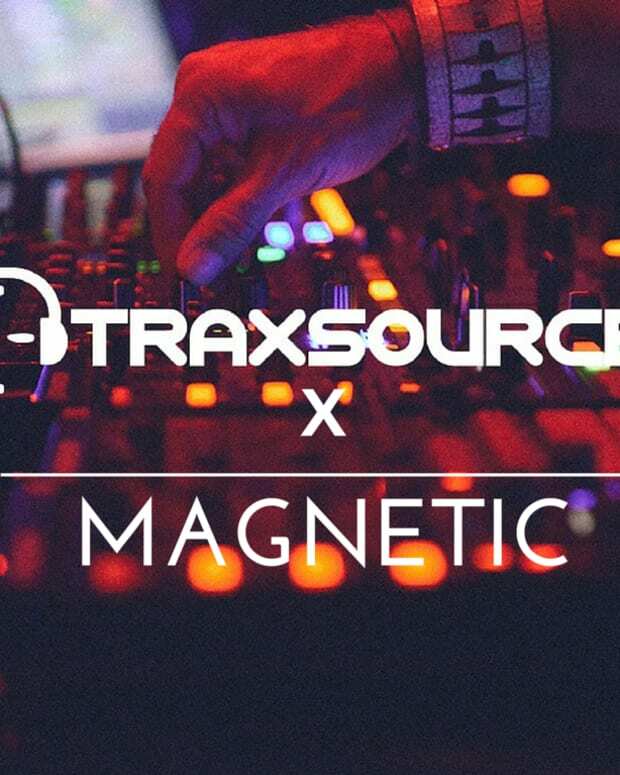 Traxsource’s Best 90s House Tracks - get some 90s bliss in your life! Listen to the complete playlist below. Give the gift of Music this year. 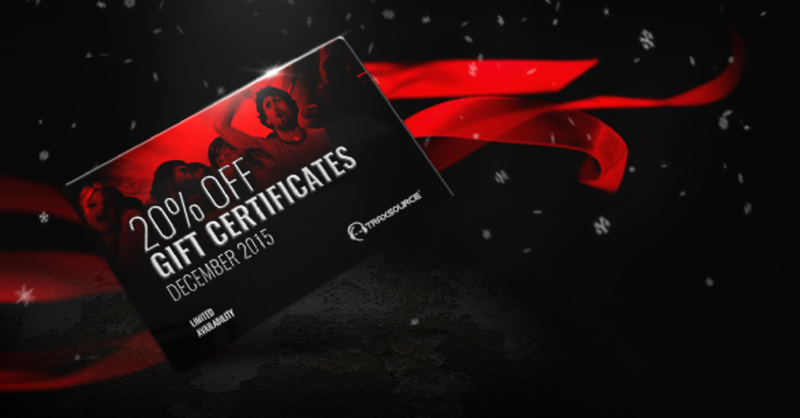 Traxsource is now offering 20% off Gift Certificates. Treat yourself or someone you love with #Real-HouseMusic.